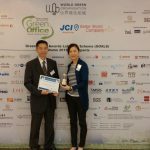 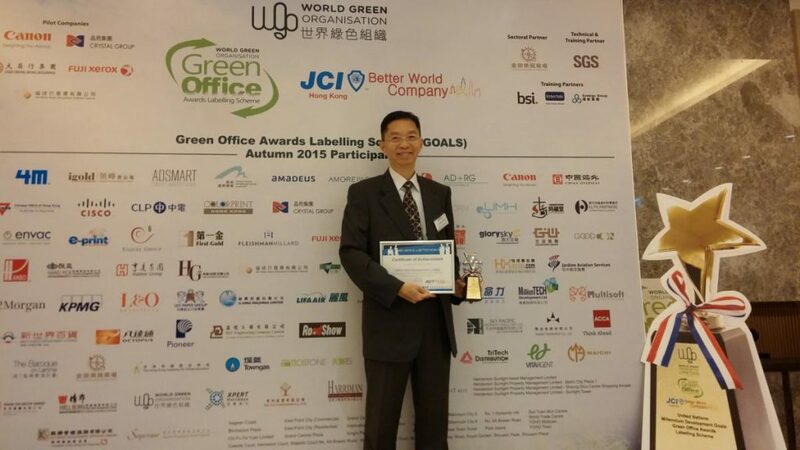 Million Tech has been awarded the “Green Office Label” and “Better World Company Label” in the third year. 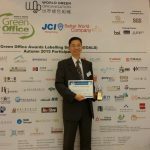 The recognitions demonstrate our commitment to create environmental awareness among staff and build up a culture of green office and community. 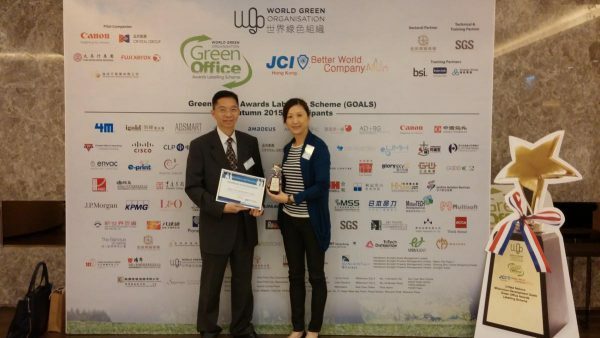 To encourage staff to support environmental protection, we advised the staff to switch off office lighting and computer screens during lunch time, and to reduce paper use. 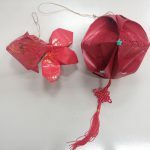 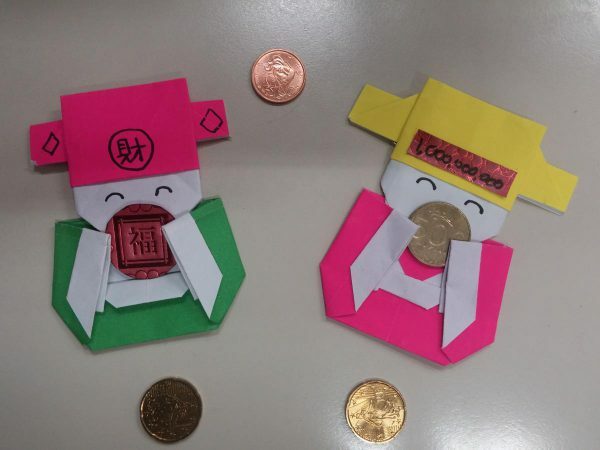 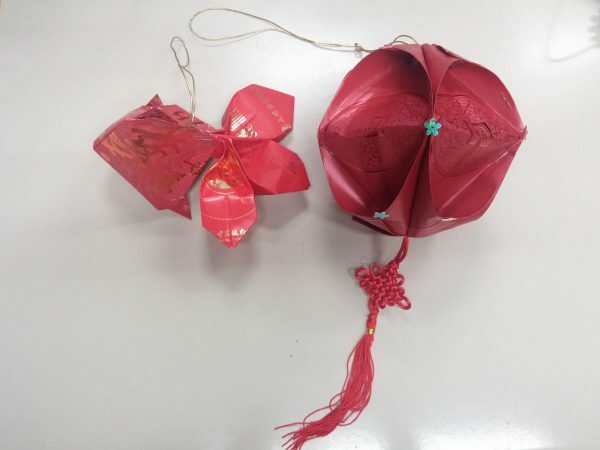 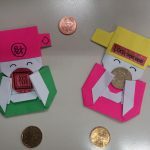 We also held handicraft workshops to teach staff to use used red packets to make decorations.